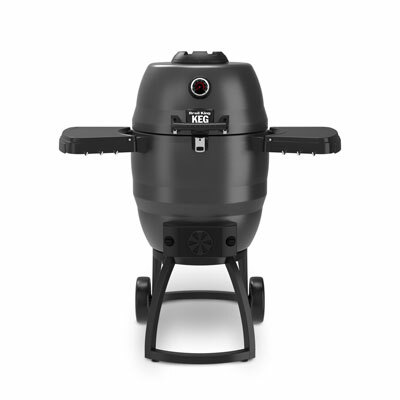 The Broil King® Keg® 5000 is a double steel walled and insulated kamado style smoker and convection grill that comes fully loaded right out of the box! The results of the Broil King Keg speak for themselves. We have technologically advanced the design and the material in our convection cooking system to deliver superior results. 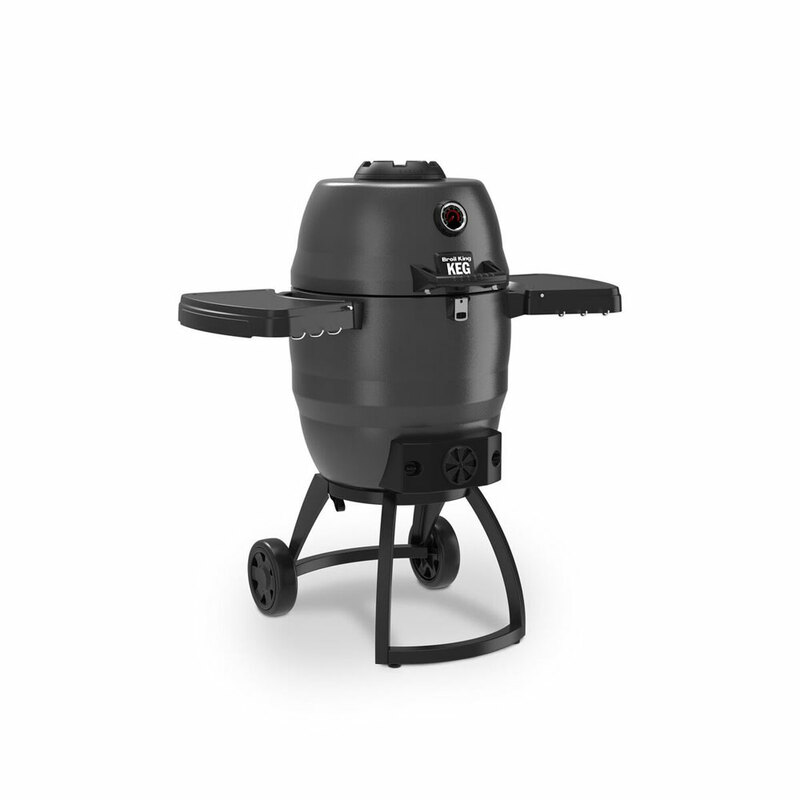 With the Broilking Keg 5000 charcoal barbecue you can grill, bake, smoke and slow cook any meal to perfection. So, what are you waiting for? 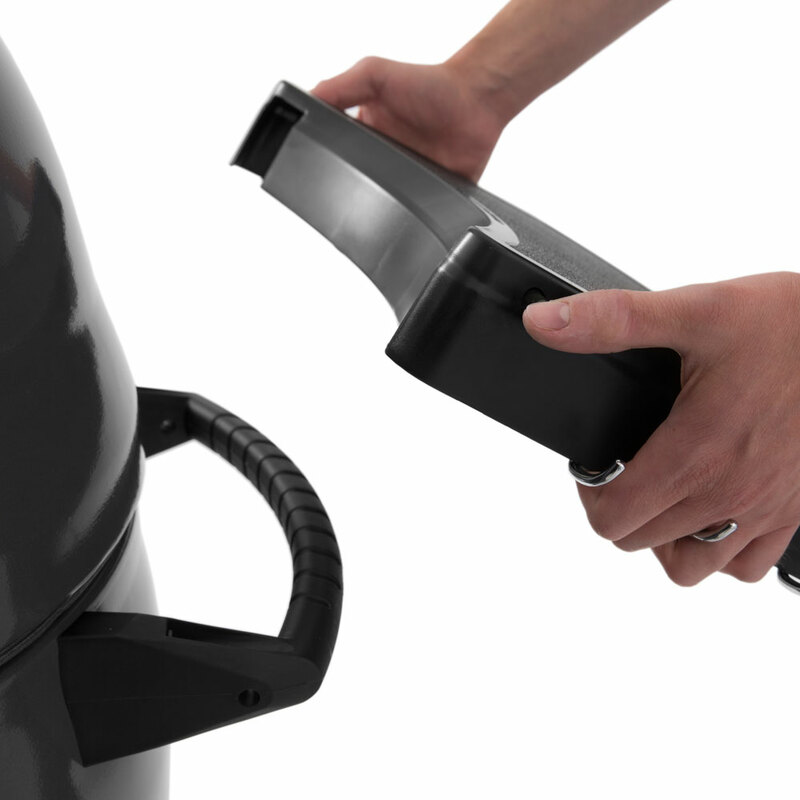 Expand your barbecue experience and enjoy true cooking performance with the Broil King Keg. 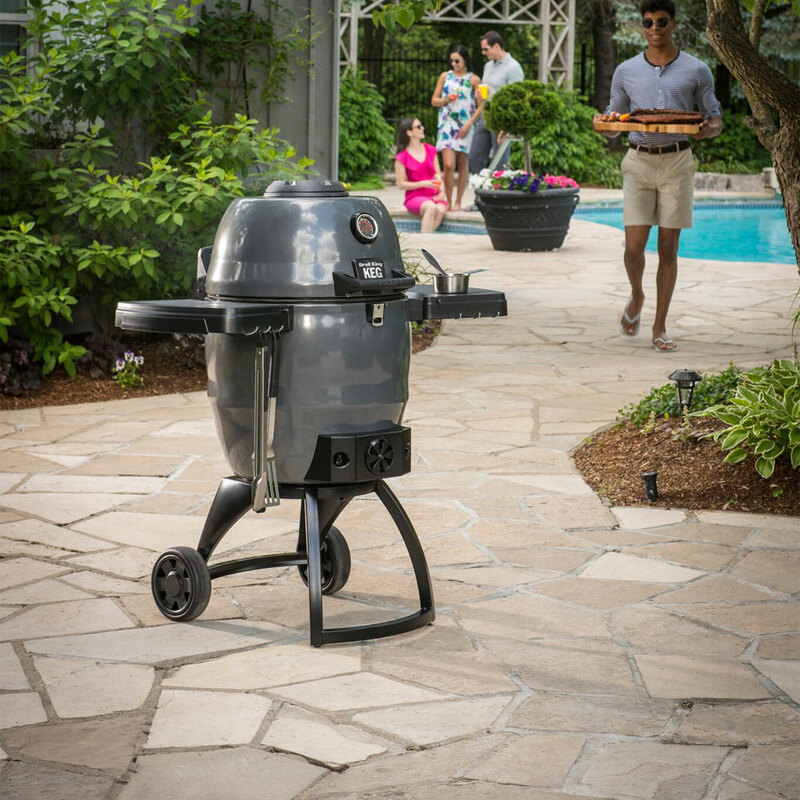 If you're an experienced gas barbecue cook that's looking to get into charcoal or you're already a charcoal barbecue enthusiast, the Broil King Keg is a product that you are sure to fall in love with. It's a low and slow convection style barbecue that will give you outstanding authentic barbecue results. 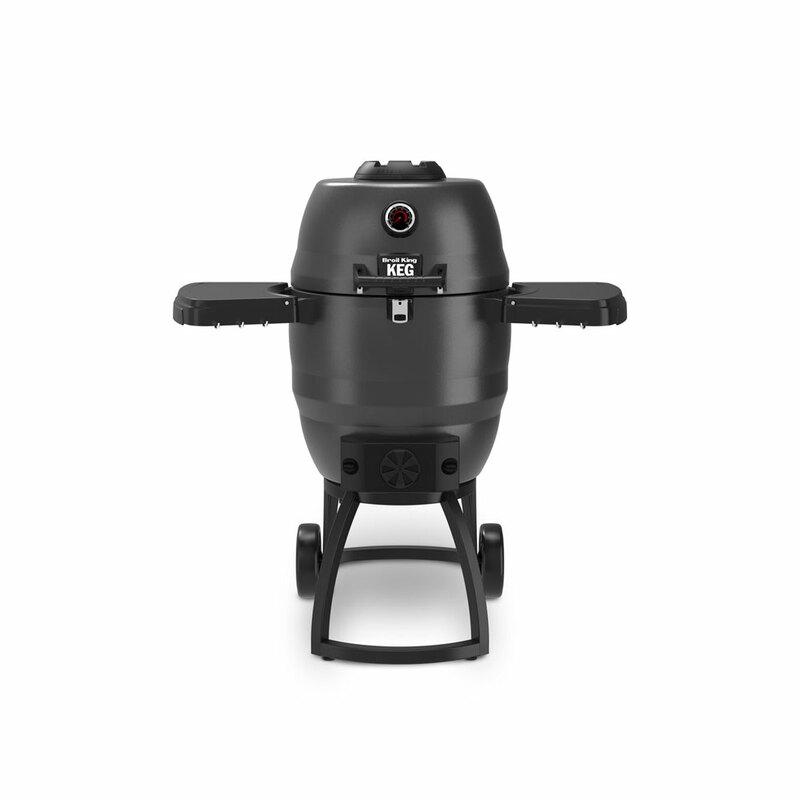 The Broil King Keg charcoal bbq cooking system is designed for efficient thermal convection style cooking, the main body and construction of the bbq has been designed with a durable double steel walled design and oven grade insulation in between to keep the heat in and maximize fuel efficiency. 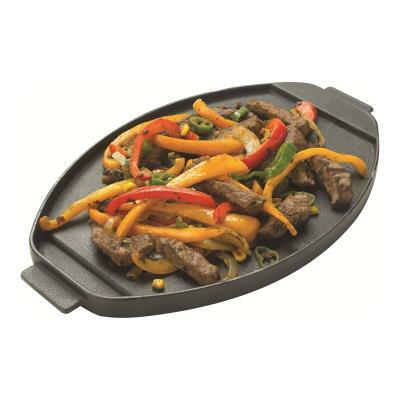 Barbecue your favourites from steak and planked salmon to fajitas and even vegetables. 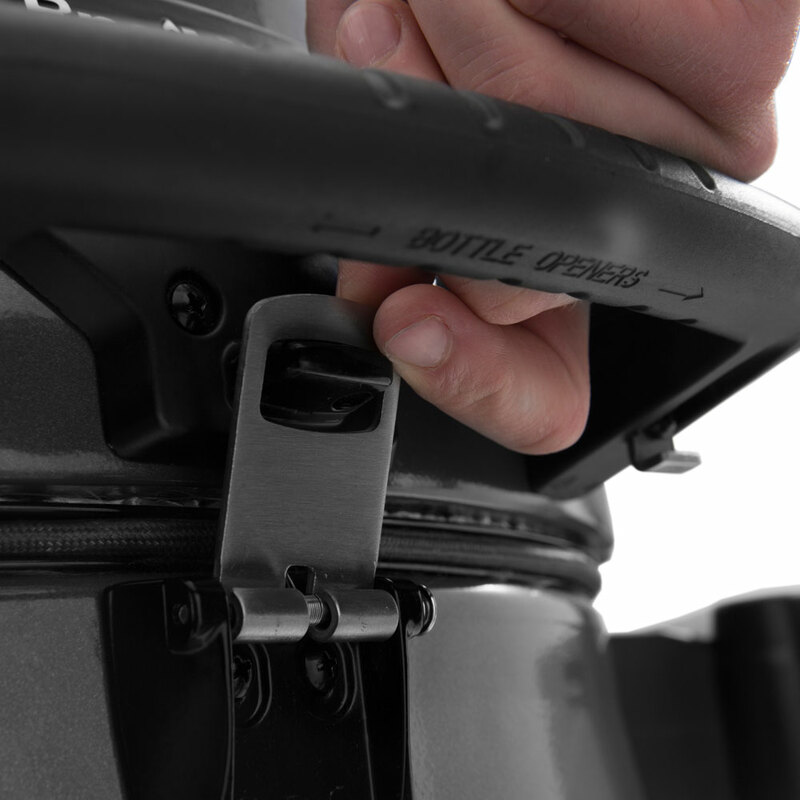 The possibilities are endless on the Broilking Keg 5000. 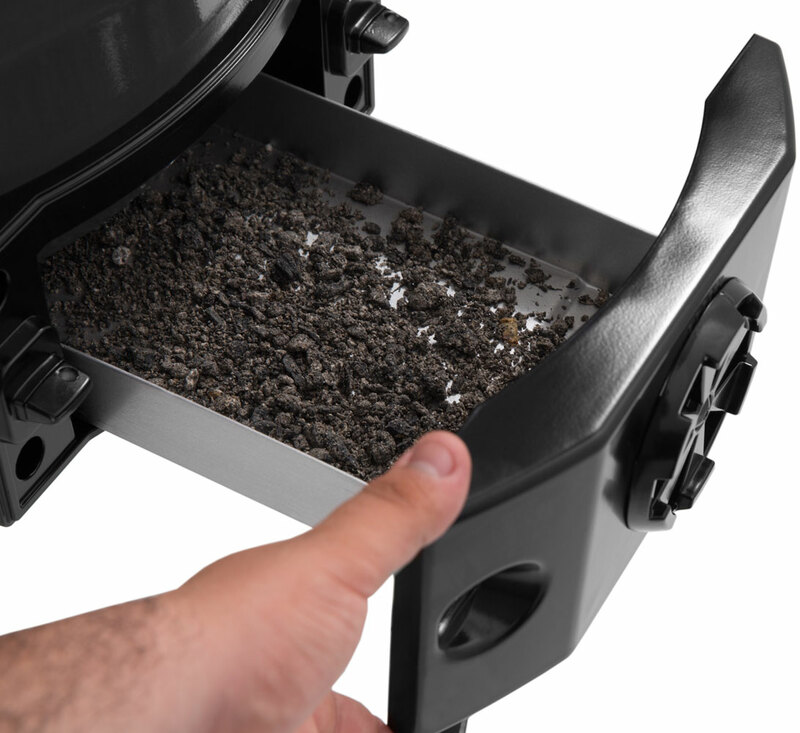 Let your imagination and your love for outdoor cooking expand your barbecue experience with authentic charcoal convection style cooking. Cooking surface 18.5in / 47cm. Great BBQ. 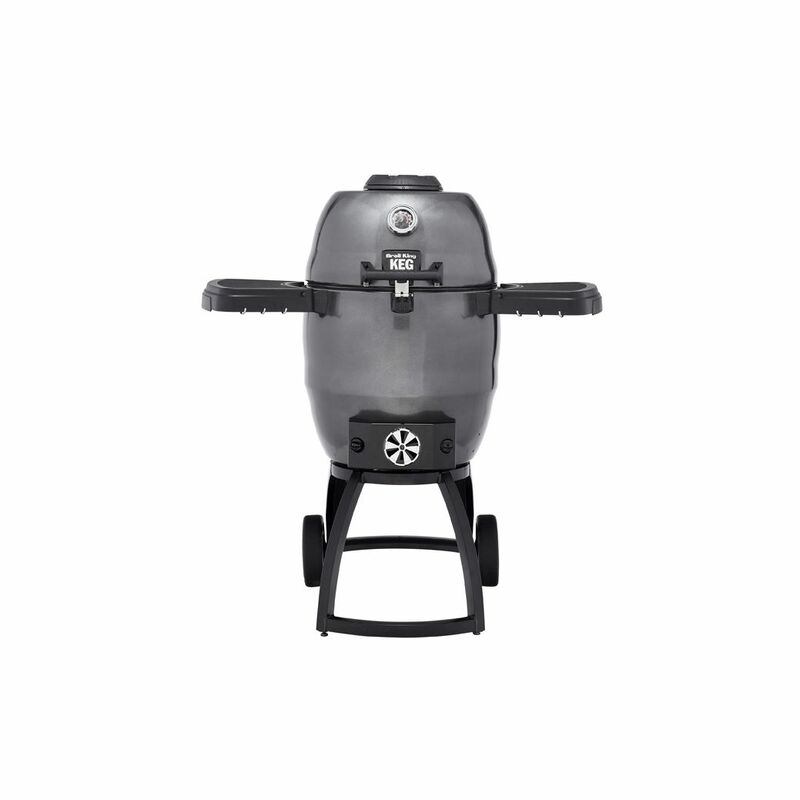 Excellent service from Beds BBQ - After years of using and loving Broil King gas BBQs I decided to add a charcoal keg and was delighted to find the Keg 5000. Assembly was easy. The whole bbq is solid and purposeful. I've only had it up and running for a couple of days, but I'm very impressed and pleased with the results it produces. 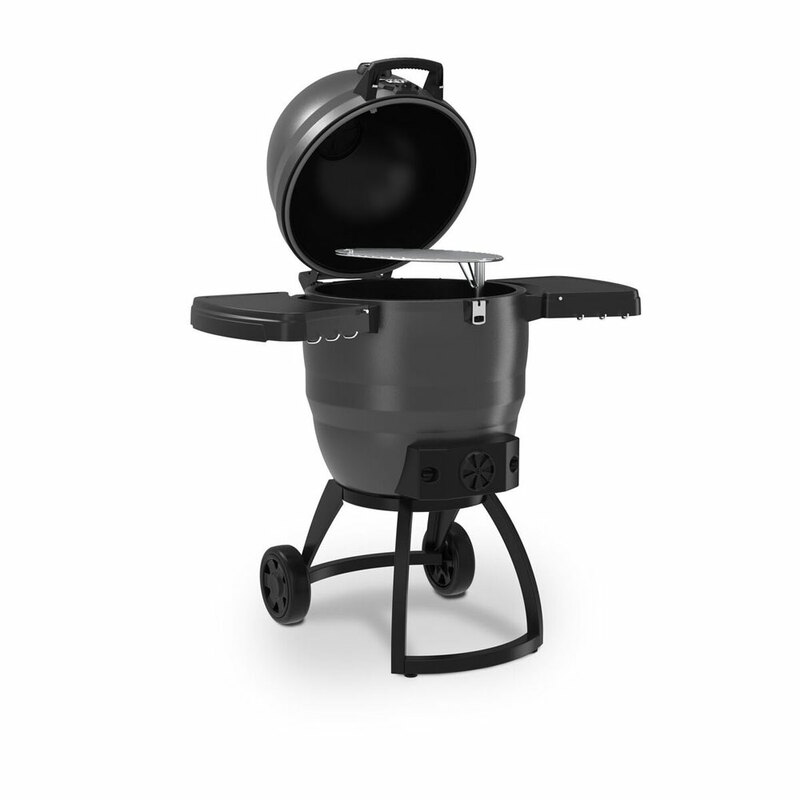 Broilking Keg Charcoal BBQ - new to charcoal BBQ's having used a gas one for many years. 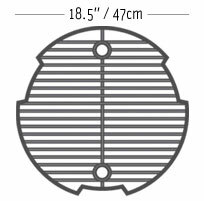 The BBQ seems very well made and easy to assemble (tables, wheels etc.) 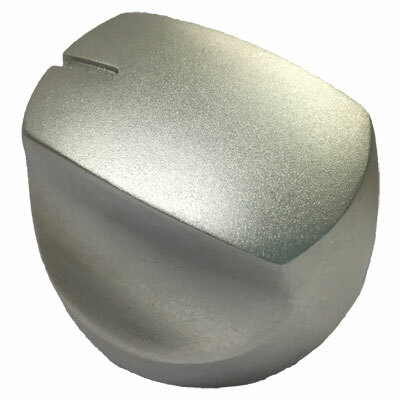 Only used once, easy to light, reached temperature quickly and held that temperature. Overall very pleased with the purchase and looking forward to using it alot. Just Awesome! 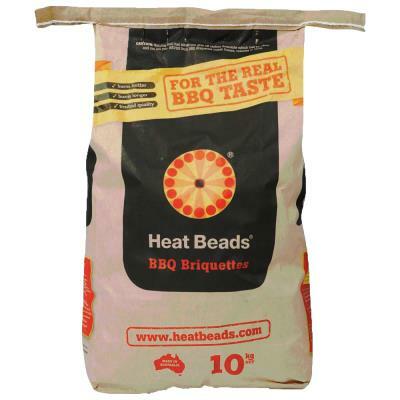 - This is a really great bit of kit, really solid and get right up to temp, surprised by how good it retains the heat, my only tip would be to keep an eye on the temperature when cooking as it can just keep going up if your not careful. Overall I am really pleased and would hapily recommend to anyone. 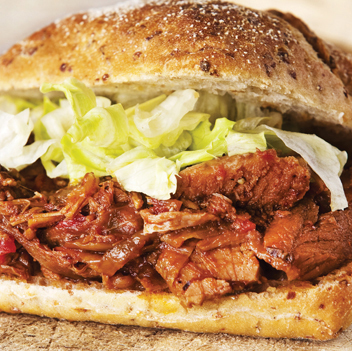 "Smoked Shredded Pork Barbecue Sandwiches"
Soak wood chips in water for a minimum of 1 hour, before starting the barbecue. 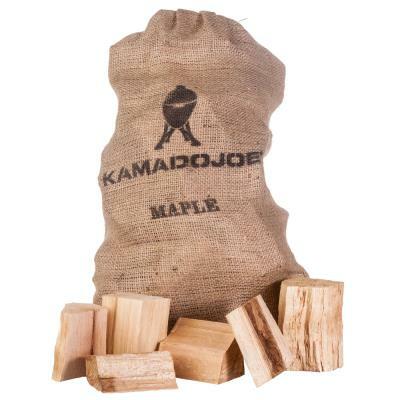 If using a smoker box, follow the manufacturers directions, and place below the cooking grids, otherwise wrap wood chips loosely in a double layered pouch of foil. Pierce the foil 8 - 10 times with a large fork. 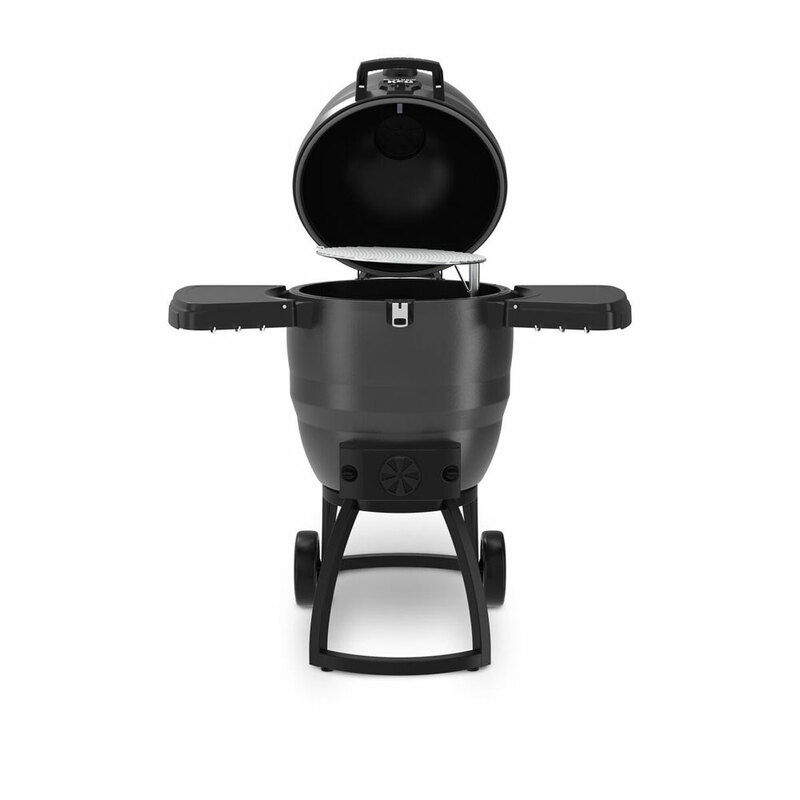 To cook the pork over indirect heat, place a drip pan on the vapourizer, on the right side of the grill. 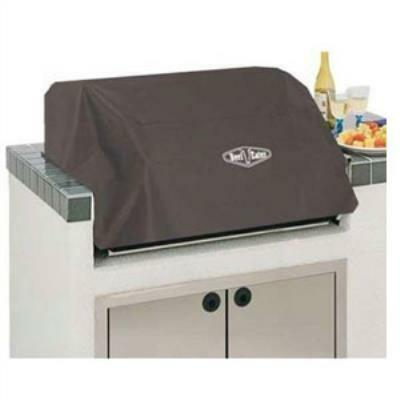 Place the smoker box or foil pouch on the grids on the left side of the grill. Close the lid and preheat barbecue on HIGH, until the wood chips start smoking, about 15 minutes. 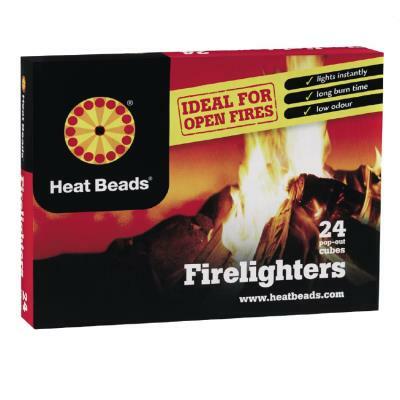 Maintain the heat as low as you can, between 250°F - 300°F. Place the pork shoulder, fat side up, over the drip pan, on the right hand side of the grill, which has the heat turned OFF. Grill slowly on LOW temperature. 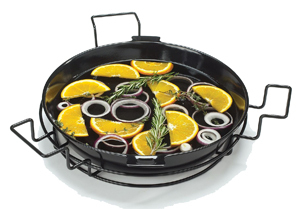 To maintain an oven temperature of 250°F, you may have to reduce the temperature to MEDIUM. Cook for 4 - 7 hours, until internal temperature of pork has reached about 170°F. Meat will be so tender that it can be shredded, or pulled with a fork!